Alicia Vikander stars in EX-MACHNA. ©A24 Films. 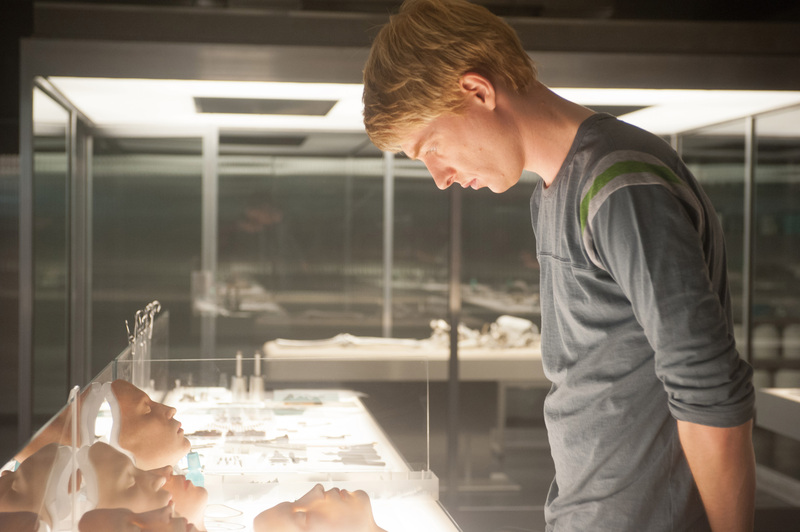 Domhnall Gleeson stars in EX-MACHINA. ©A24 Films. 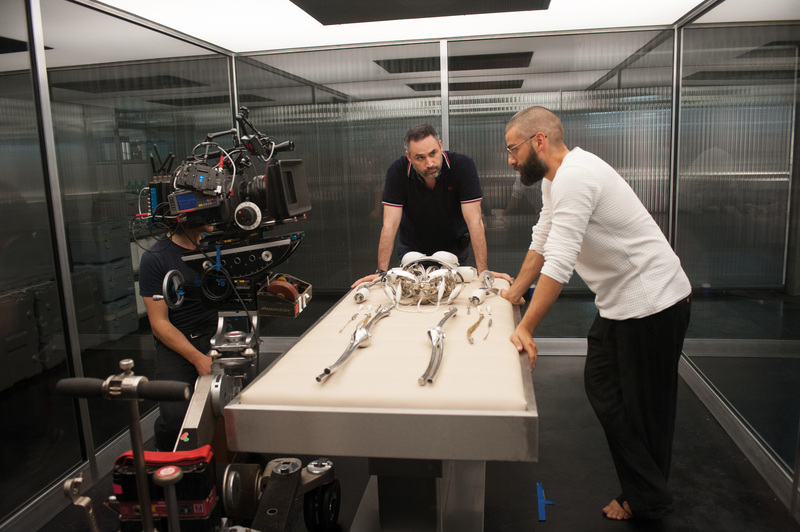 (l-r) Writer/director Alex Garland and Oscar Isaac on the set of EX-MACHINA. ©A24 Films.